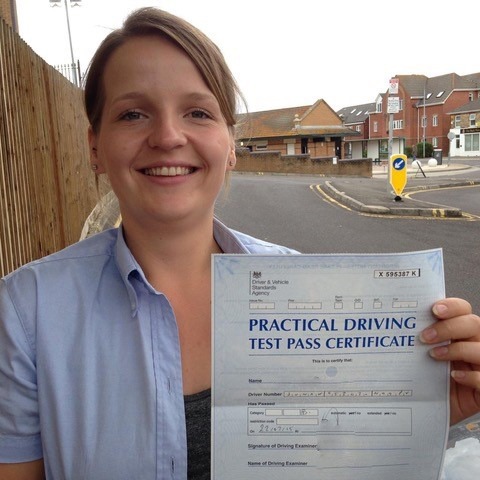 Are you looking for the best driving school in Bournemouth? 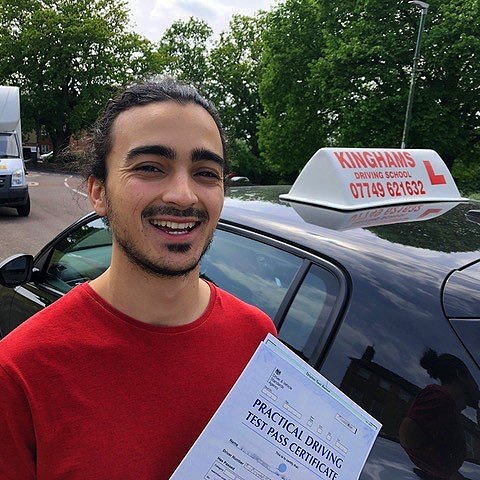 Kingham’s Driving School offers comprehensive lessons at affordable prices. 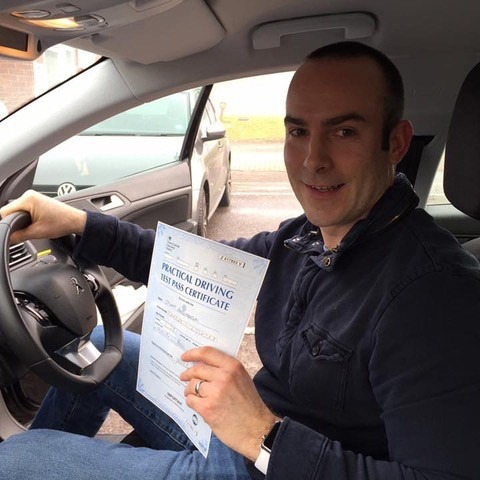 With our range of different lesson options and learning styles, our patient instructor Steve Kingham will get you on the open road in no time. 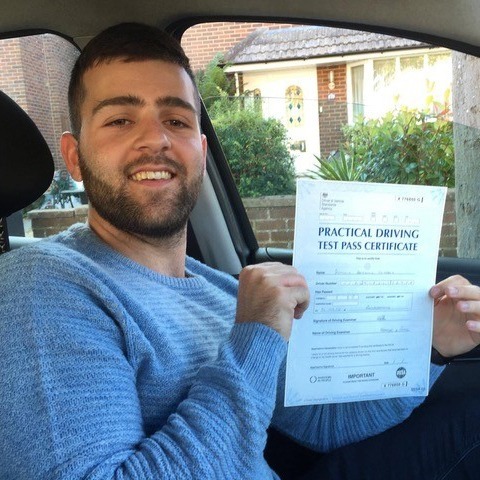 With your first lesson from just £20, there is no other Bournemouth driving school that is as competitively priced. 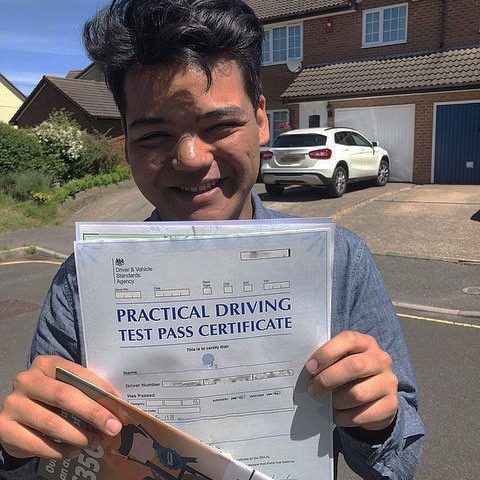 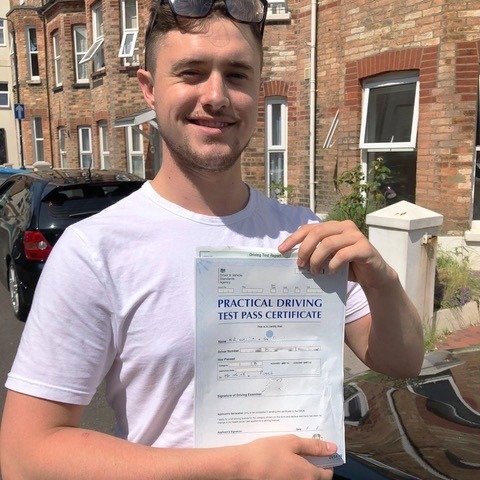 There is no time to start driving than the present, so whether you have some experience with driving or are a complete beginner, our driving school in Bournemouth can help you pass your test in no time at all. 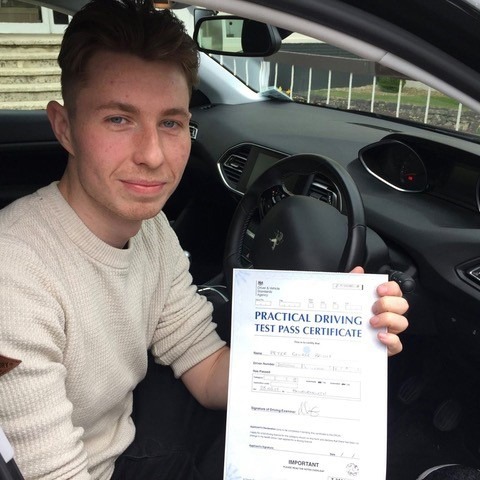 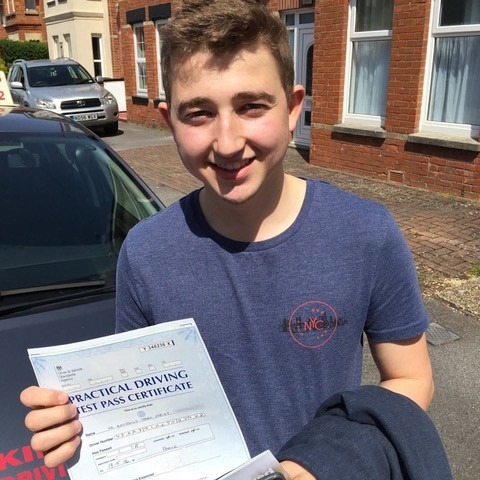 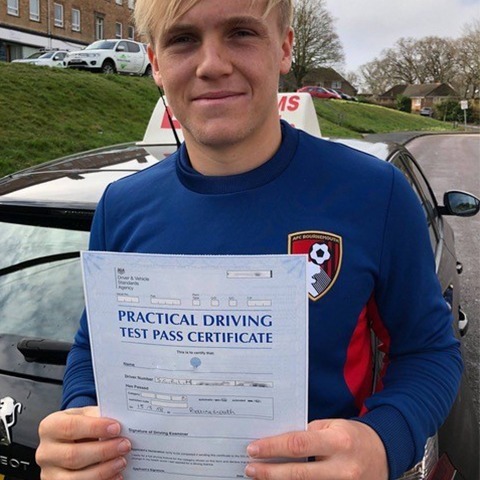 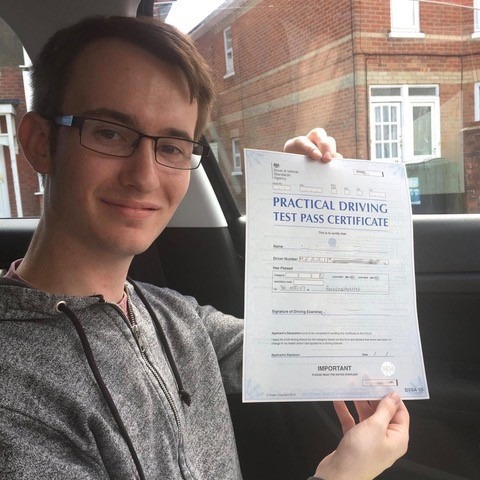 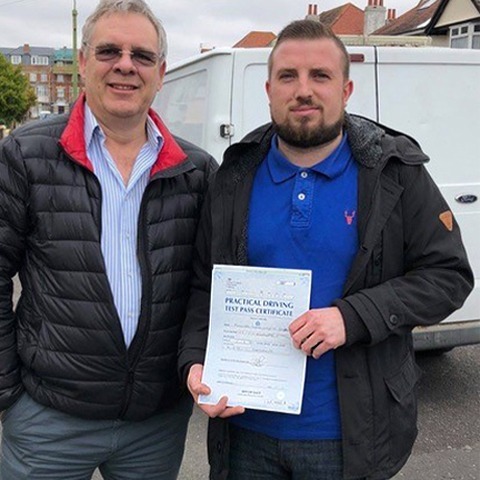 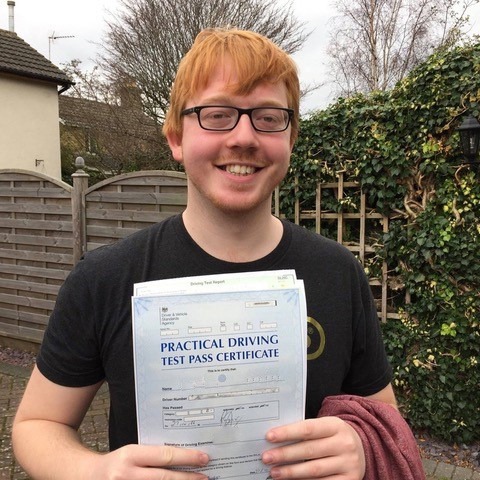 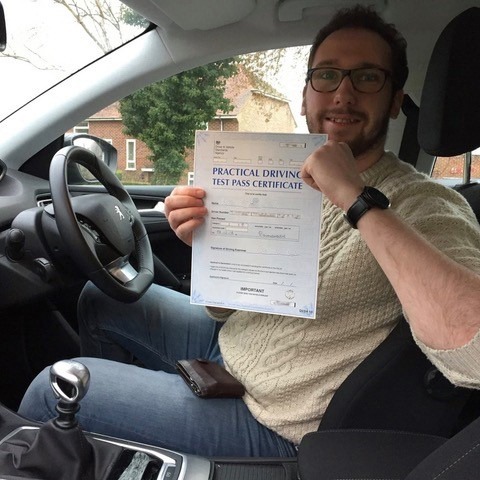 Steve Kingham has a wealth of knowledge in driving tuition around the Bournemouth and Poole area, allowing him to provide lessons that will help you quickly and safely become a fully qualified driver. 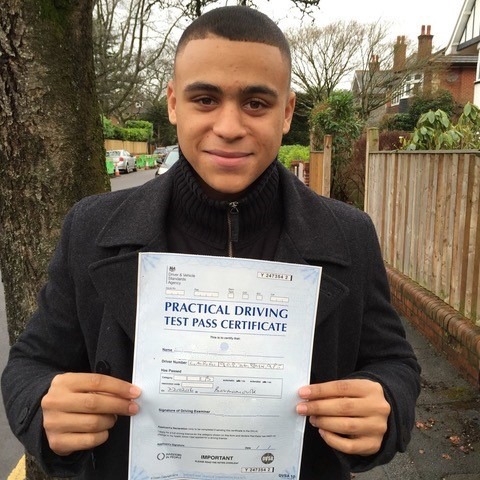 Our Bournemouth driving school tailors its lessons to your needs. 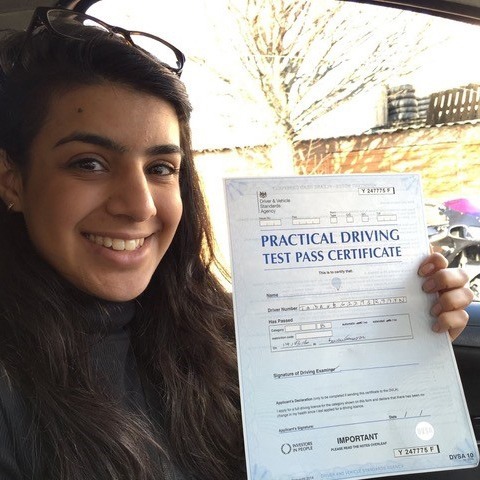 We know that not everyone learns in the same way or at the same pace which is why our personalised approach is so effective. 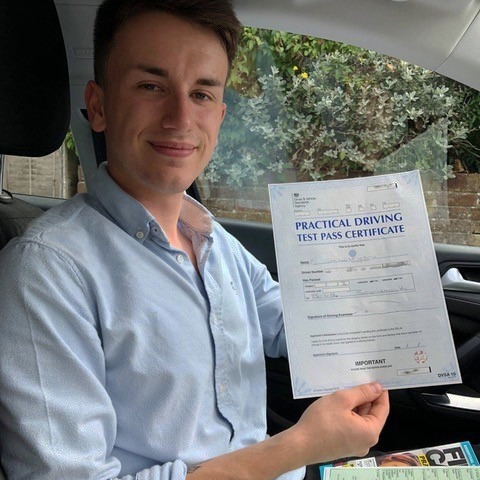 Driving can open up a whole host of opportunities for you and whether you are looking for weekly lessons or an intensive course, our driving school Bournemouth instructors will draw up a plan to help you pass your test in your desired time frame. 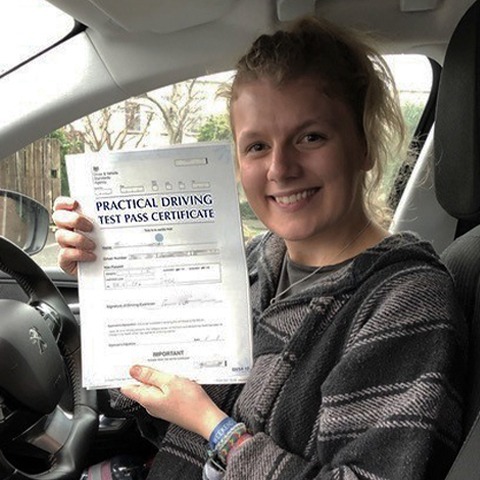 At our Bournemouth driving school, for just £30 you can get your first driving lesson in which we will assess your current knowledge, skill and confidence in order to build the perfect lesson plan for you. 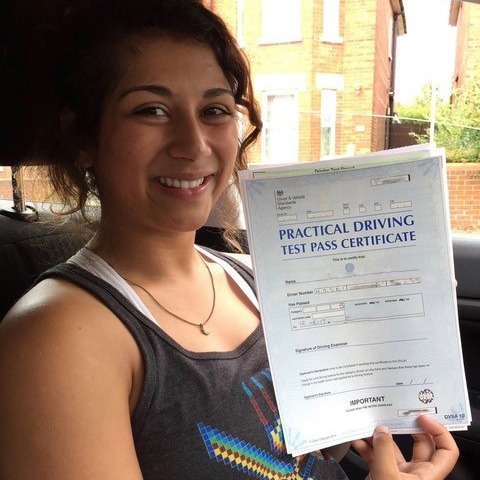 We teach you everything from cockpit drills through to manoeuvres and understanding the roads so that you can build up your confidence and be fully-prepared to take your test. 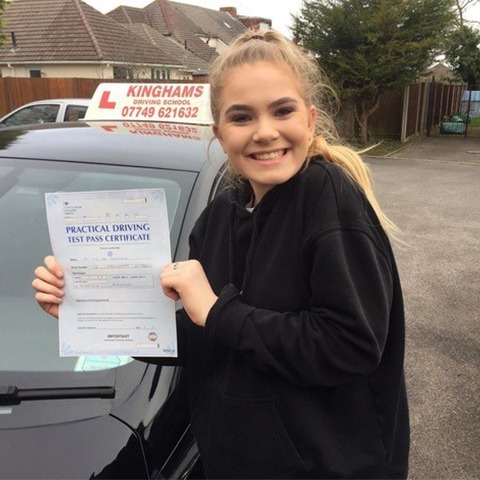 We are proud to be able to offer some of the most competitive prices for a driving school in Bournemouth and we want to give you the best value for money when learning to drive. 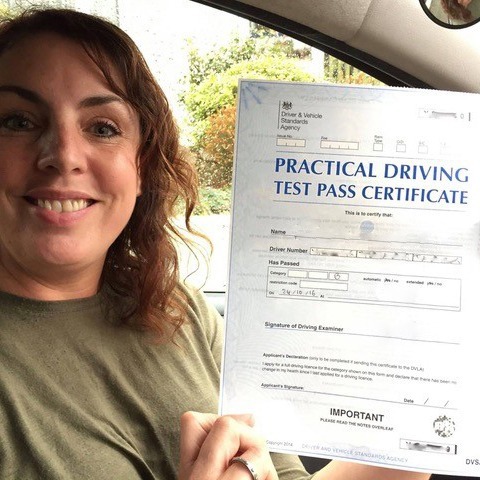 The DVSA recommend approximately 46 hours of professional training before being ready to take your test, however, we know that everyone learns at different paces. 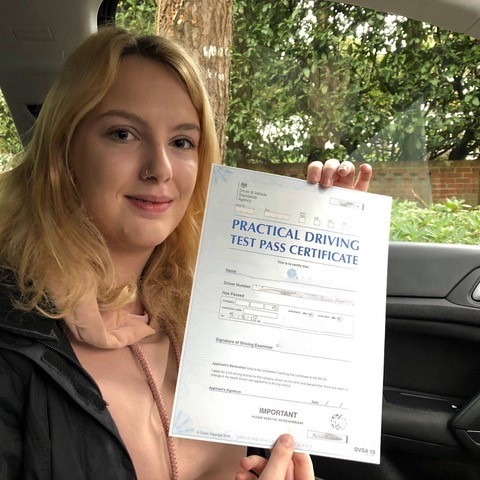 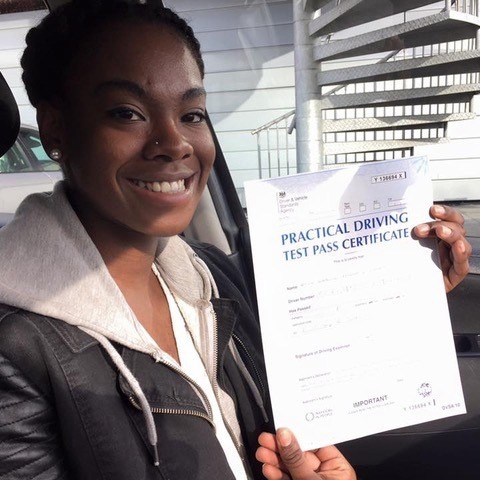 Depending on the type of car you are driving and how quickly you are able to pick up the skills, the number of lessons will vary, but with our Bournemouth driving school having unbeatable prices, all you need to do is concentrate on the driving. 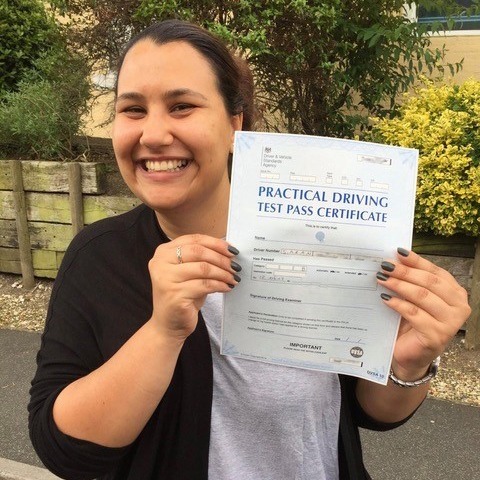 Our one-to-one standard manual 1-hour lessons are just £29 with offers on blocks of 10 hours at just £275. 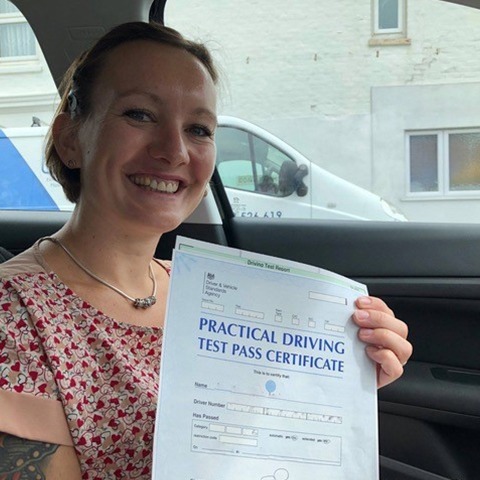 Our introductory offer of £30 for a 2-hour session gives you the chance to get a feel for our driving school Bournemouth car and ask the instructor any questions you may have. 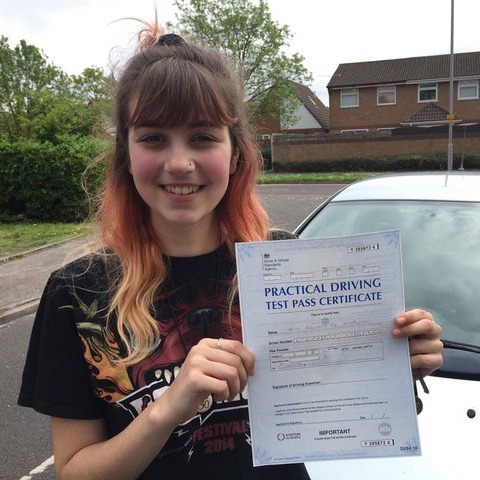 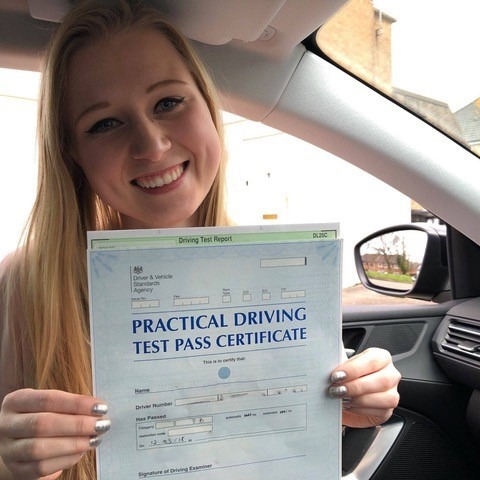 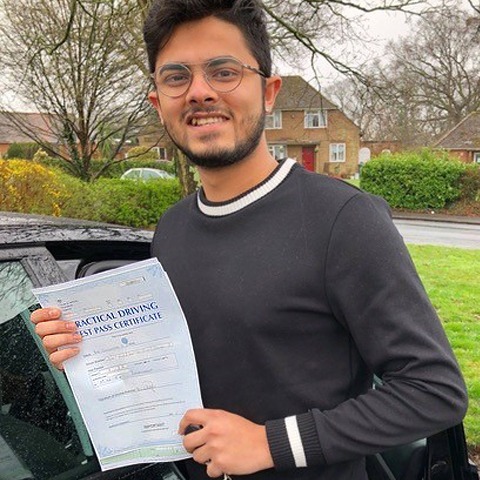 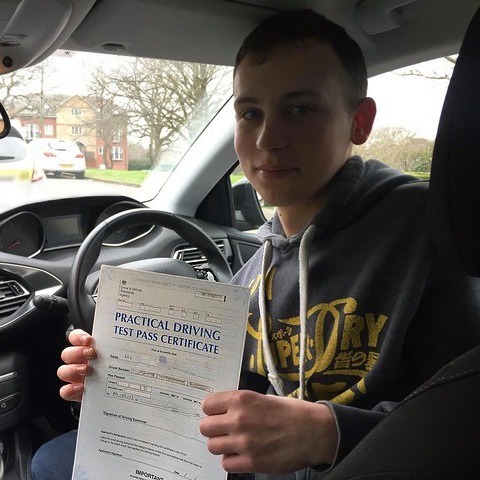 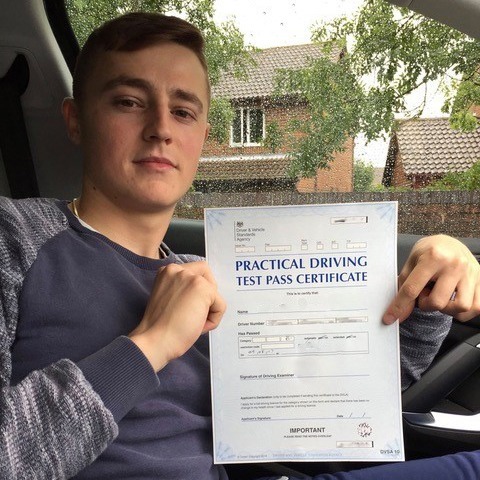 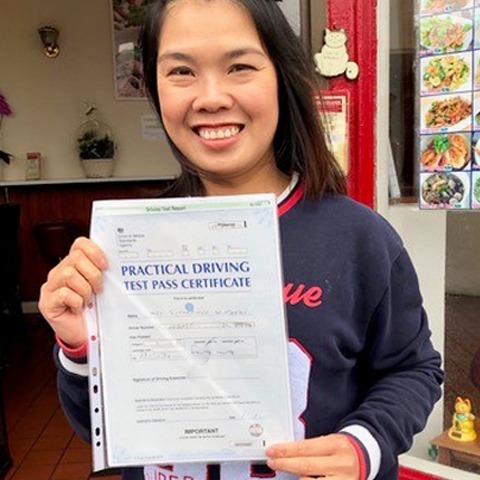 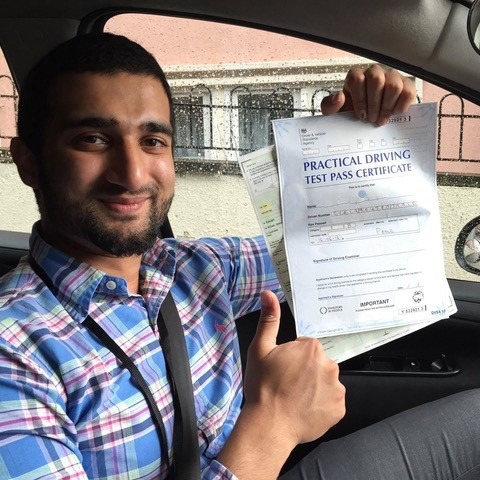 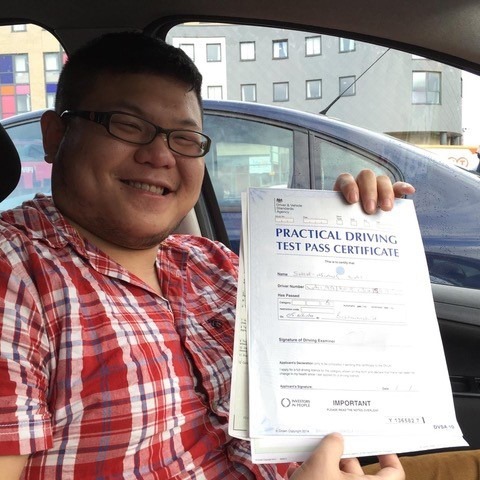 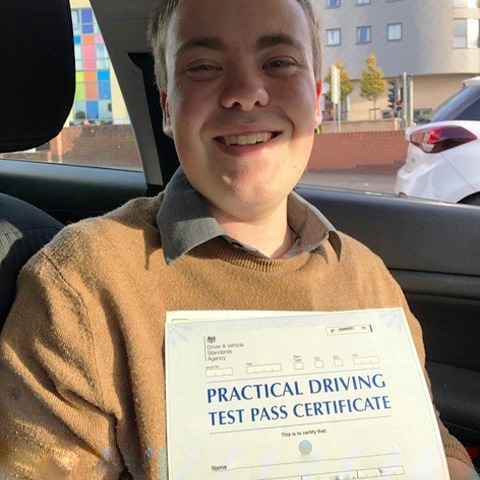 There is no obligation to continue lessons after your taster session, but we aim to give you honest and impartial advice about your driving ability to give you an idea of what it will take for you to pass your test. 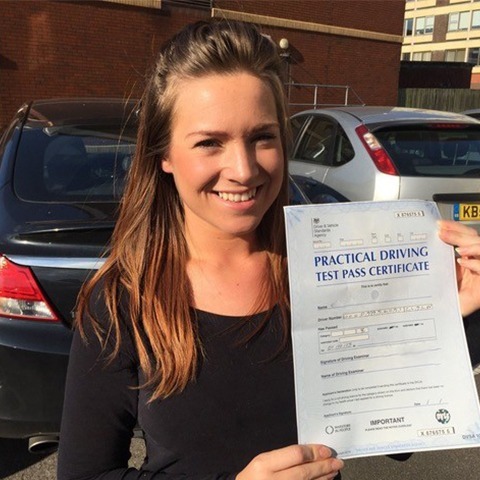 We want you to make a well-informed decision in order to get driving lessons that work well for you. 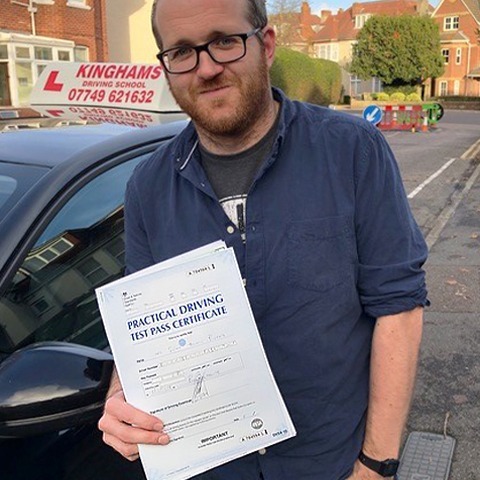 If you do decide to take on lessons at our Bournemouth driving school, you will also be rewarded with £20 each time you recommend us to a friend and they sign up for lessons with Kingham’s Driving School. 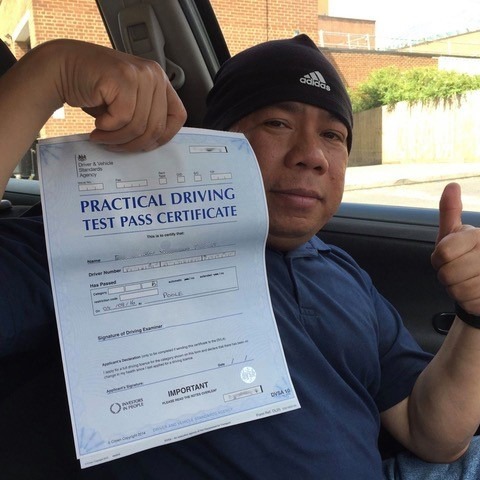 With our different prices and payment packages, we have something to suit everyone. 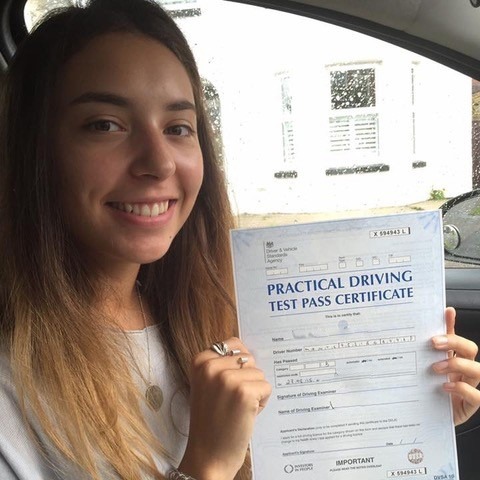 If you wish to pay week-by-week with no commitment and a money back guarantee if you are unhappy, then you can simply pay by the hour. 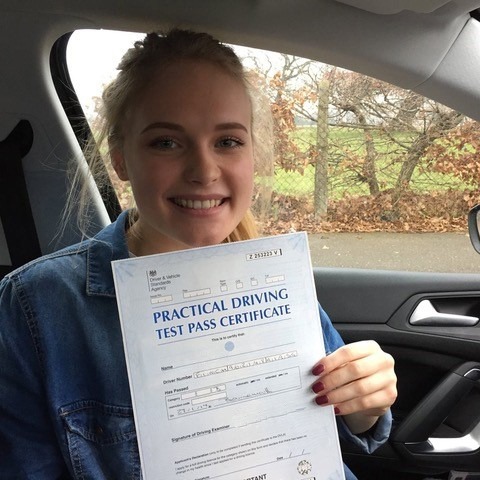 However, if you are looking to learn as quickly as possible, you may prefer to pay for bulk lessons in one go so that you know all of your upcoming lessons are booked and paid for and this will also act as motivation when learning to drive. 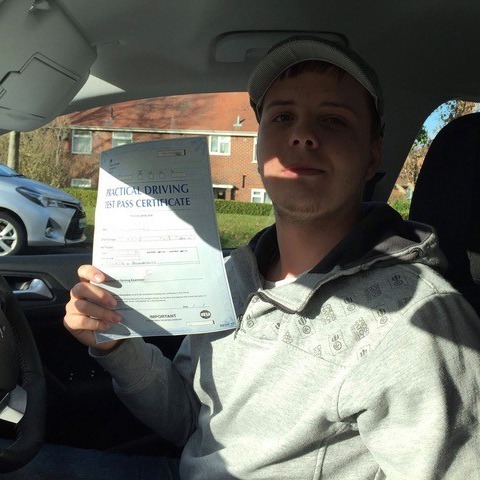 If you are looking for a driving school in Bournemouth that offers automatic driving lessons then Kingham’s Driving School has got you covered. 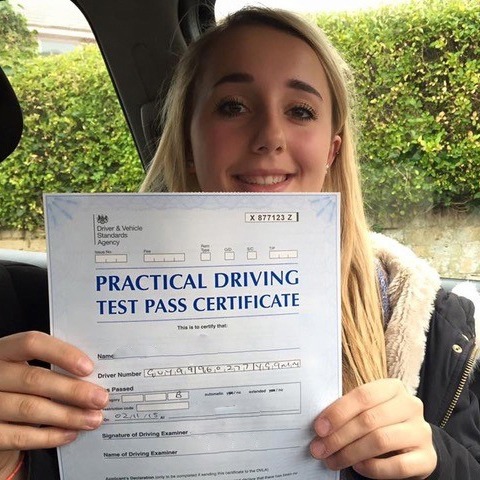 Our automatic lessons start at £32 per hour and can be purchased in blocks of 10 for £300. 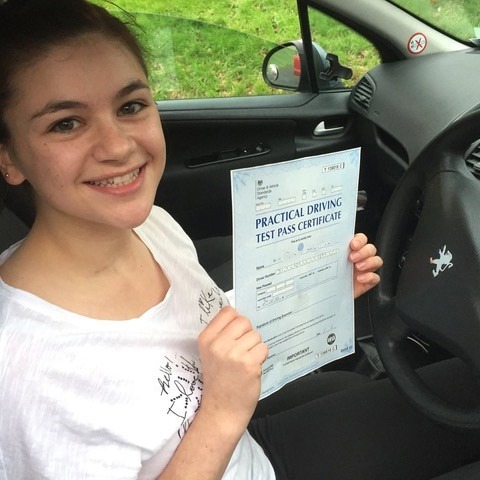 Although the lesson prices are more expensive, learning to drive in an automatic takes far less tuition. 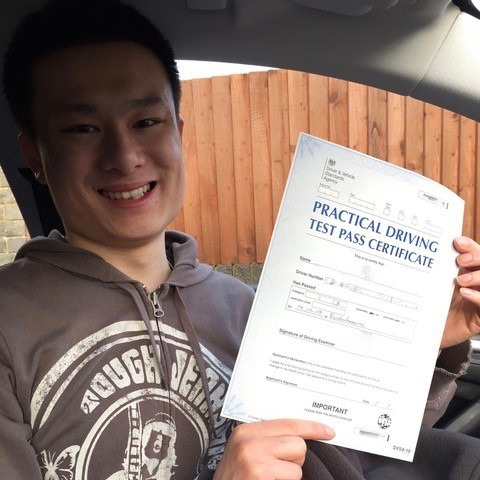 With an automatic car you do not need to worry about learning clutch control or gears because this is all done “automatically”. 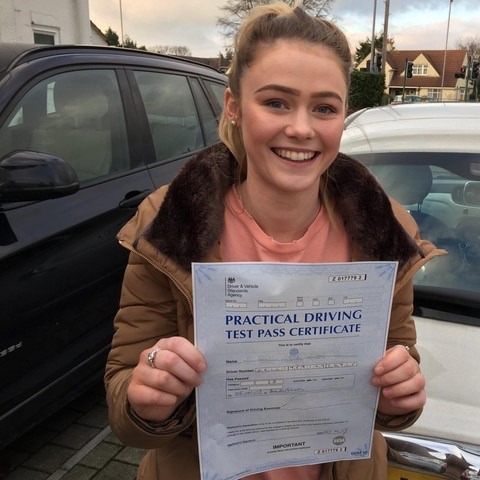 This makes it far easier for the pupil to get to grips with the way the road works. 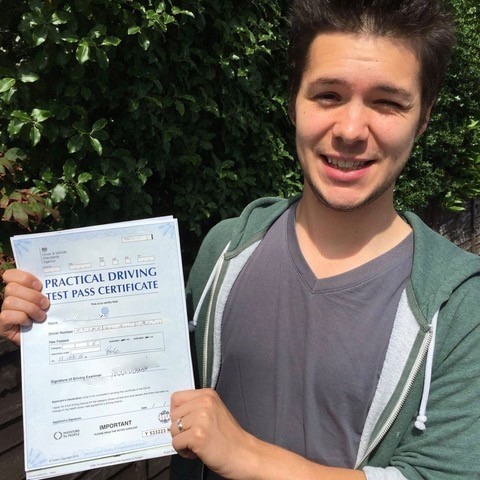 However, you must remember that when you learn to drive an automatic car, you will not be licensed to drive a manual. 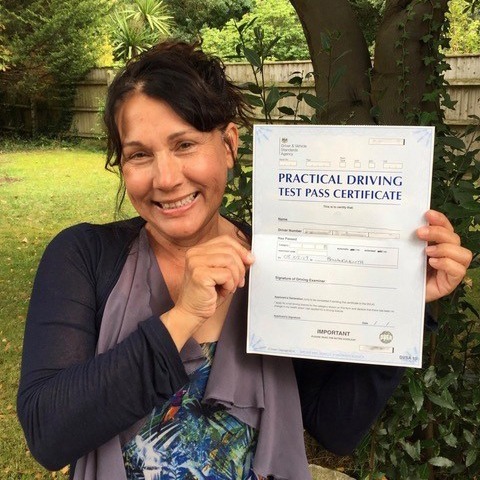 If you are unsure of what type of lessons are right for you, give our driving school Bournemouth team a call. 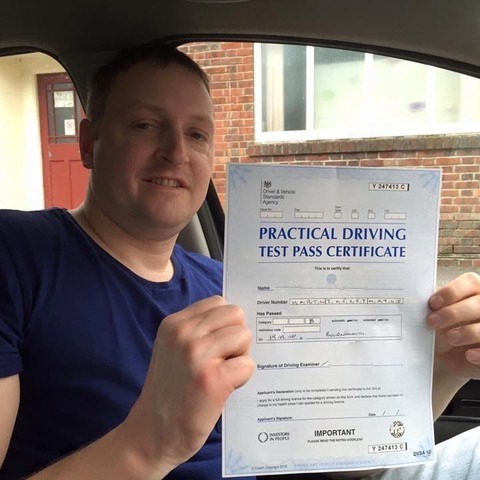 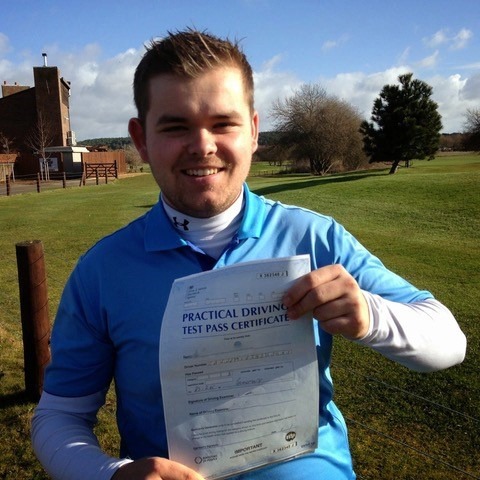 Steve Kingham will be happy to chat with you to try and determine the right driving lessons for you. 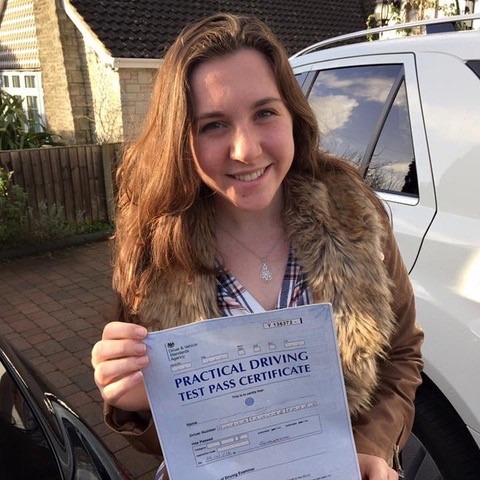 We want you to feel at ease and confident when driving so it is important to us that we tailor each driving lesson to your specific needs and budget. 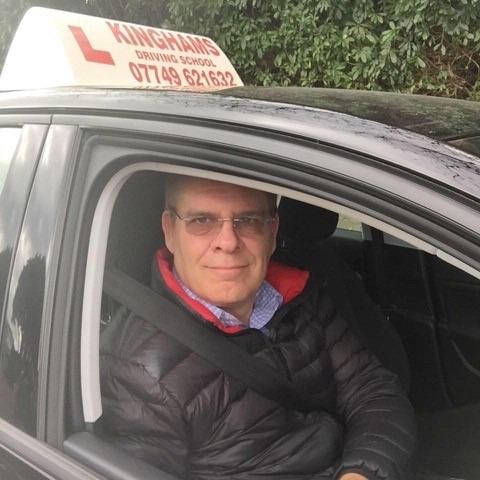 With 24 years of experience, Steve Kingham has built up a reputation of reliability and affordability within his driving school in Bournemouth. 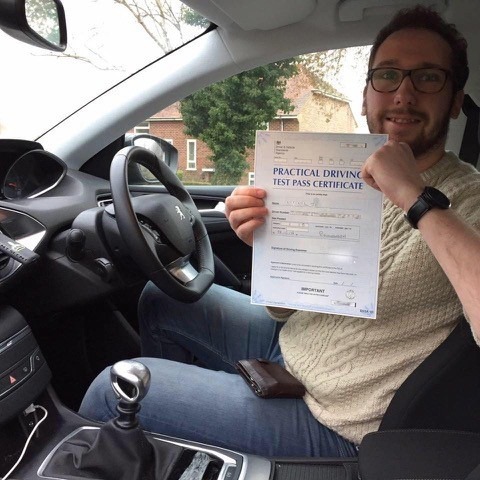 At Kingham’s Driving School, we pride ourselves on delivering a personal customer experience every time. 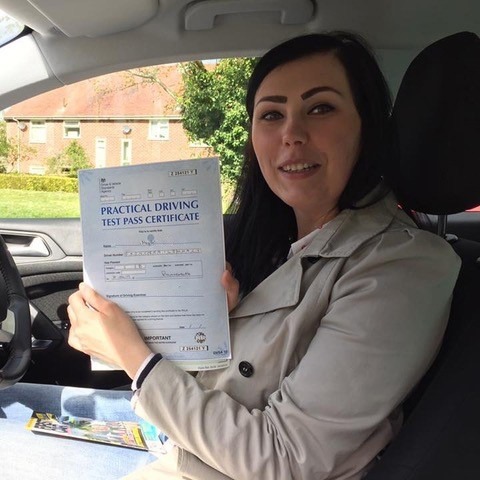 We understand that learning to drive sounds daunting, but with our instructor’s friendly and patient approach, we guarantee you will be confident on the roads in no time. 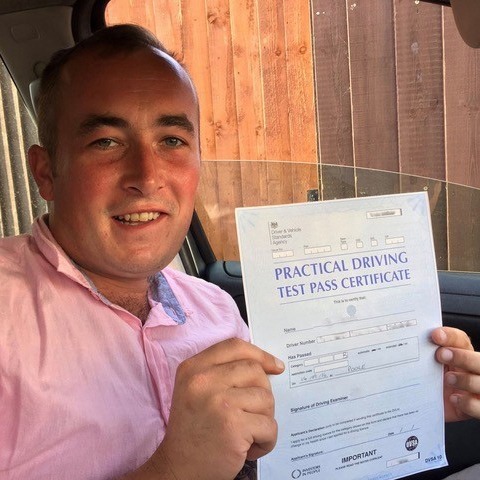 So if you need to have a certain qualification for your job or have had to take a long time away from the wheel, then our driving school Bournemouth courses can help you regain the confidence and knowledge you need. 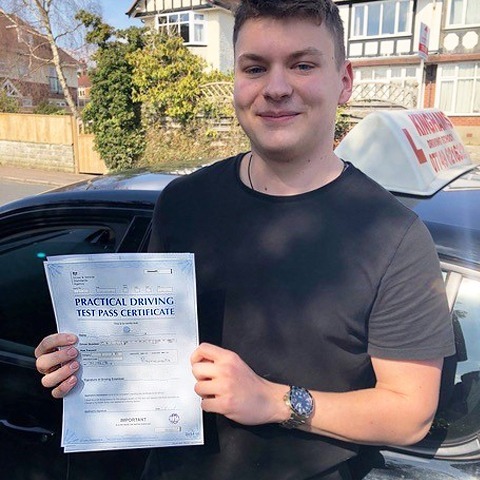 Our aim is to guarantee your success, and the instructors at our Bournemouth driving school are friendly and professional with the patience and experience to equip you with everything you need to pass your test in as little time as possible. 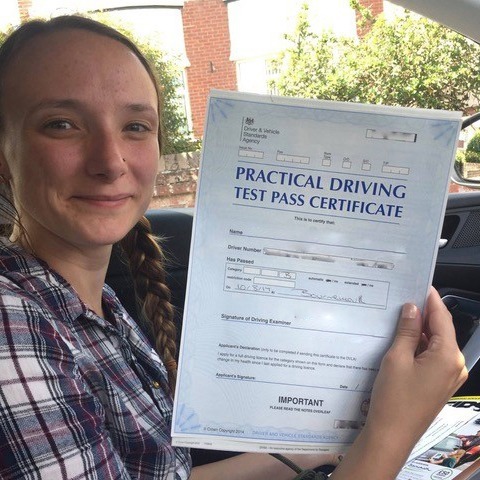 If you have any queries about our driving lessons, then please do not hesitate to get in touch with one of our driving school Bournemouth team for further information on the options we have available. 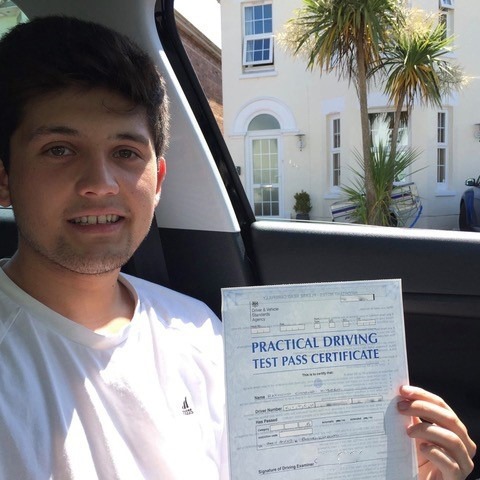 For the best driving school in Bournemouth, get in touch with Kingham’s Driving School today. 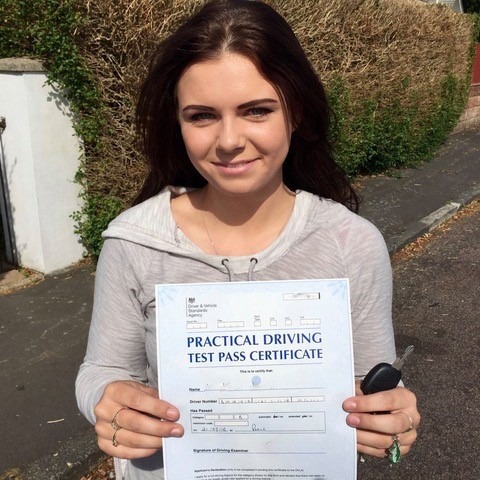 Call and speak to an instructor on 07749 621632, or send an email to stevekingham@kinghams-driving-school.co.uk.